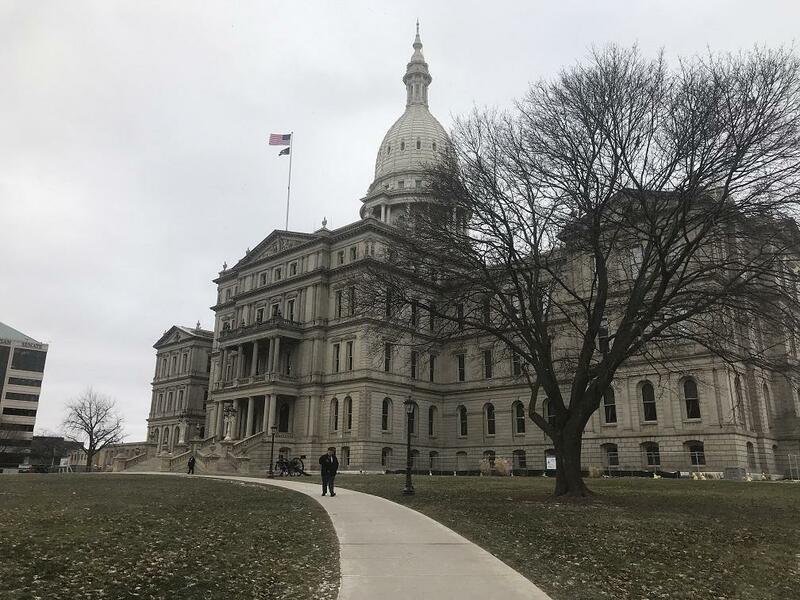 She believes Michigan’s Democratic governor and Republican-led Legislature can find common ground on things like clean drinking water. “Based on the fact that people in Michigan, no matter where you live and no matter who is representing you, people are very, very worried about the water coming out of their taps,” says Wozniak. The report also calls on Michigan’s elected leaders to take action on tackling climate change, and protecting the Great Lakes and public lands. Michigan League of Conservation Voters.